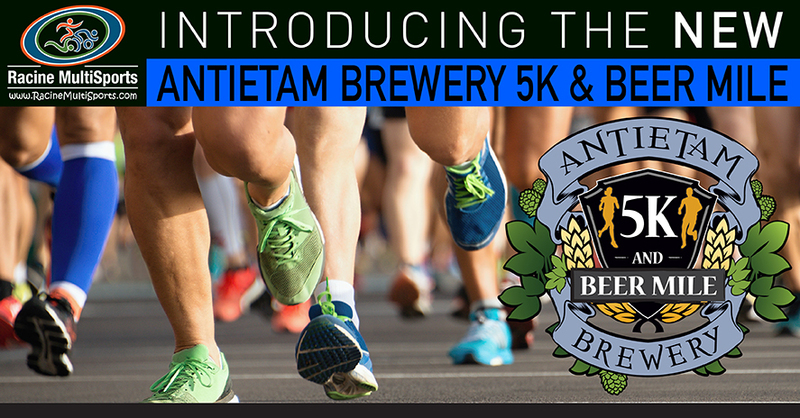 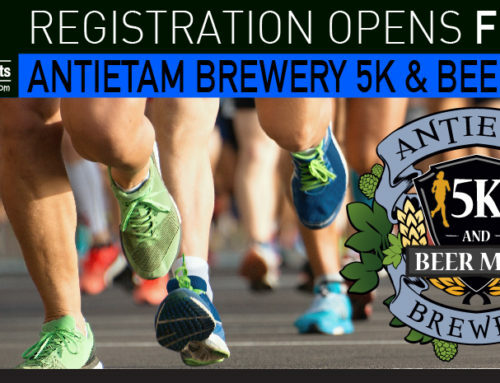 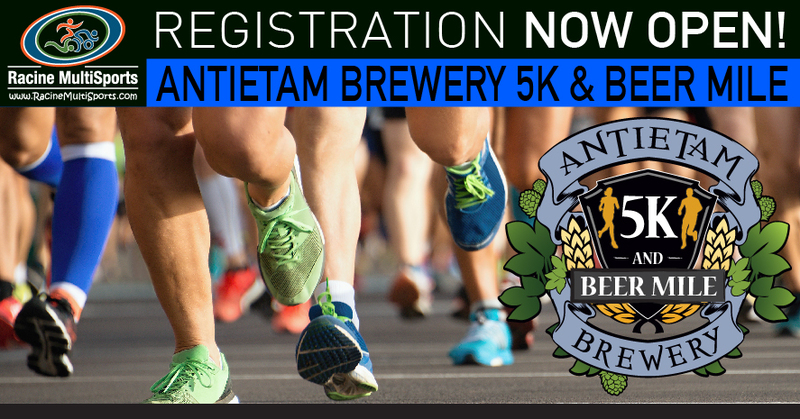 Registration NOW OPEN for Antietam Brewery 5K and Beer Mile! 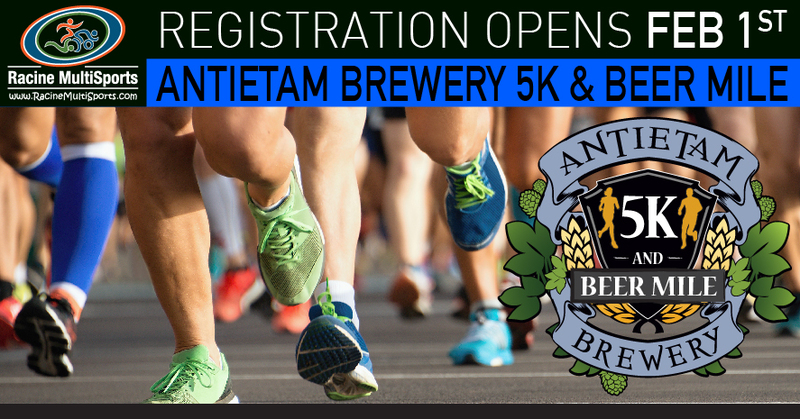 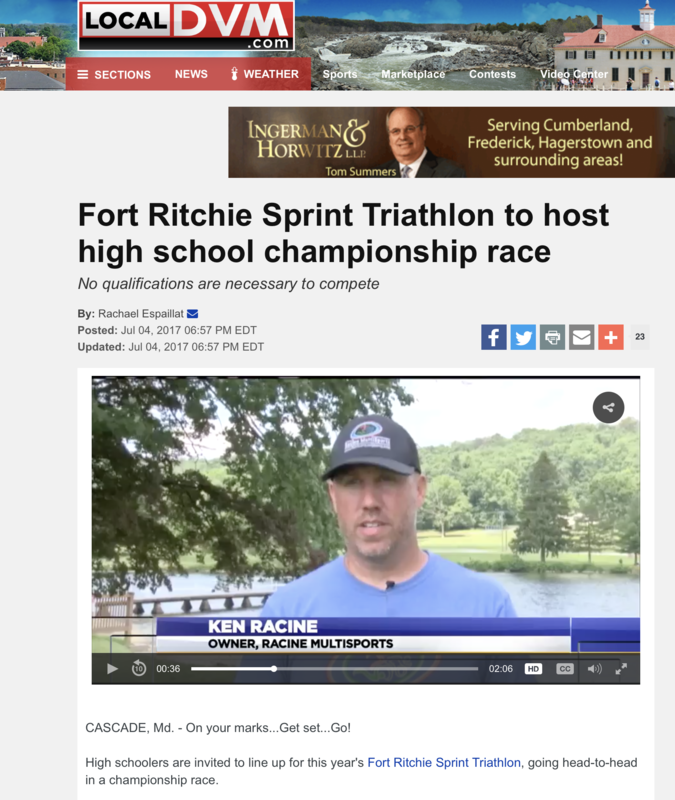 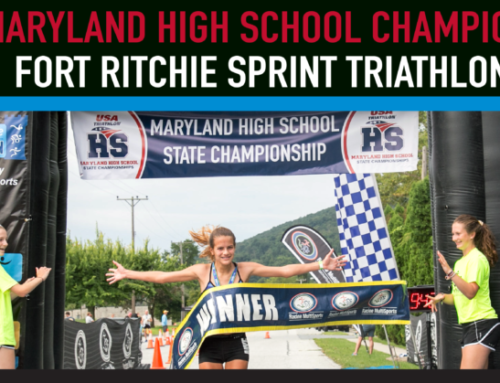 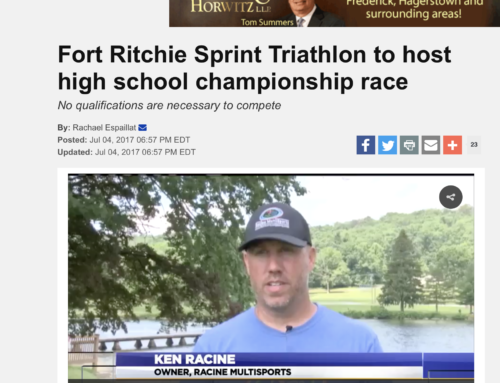 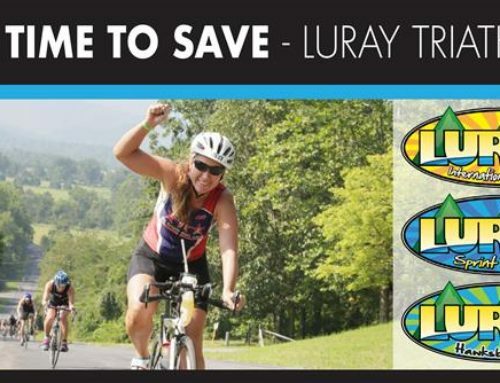 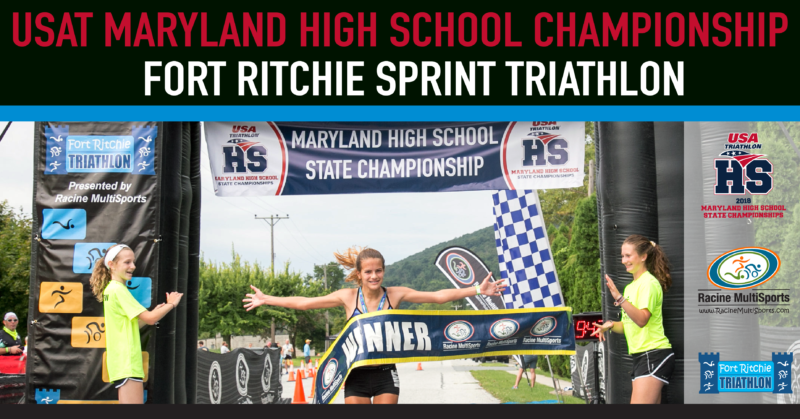 10 entries for the 5K for only $10 each are available and expected to sell out within minutes. 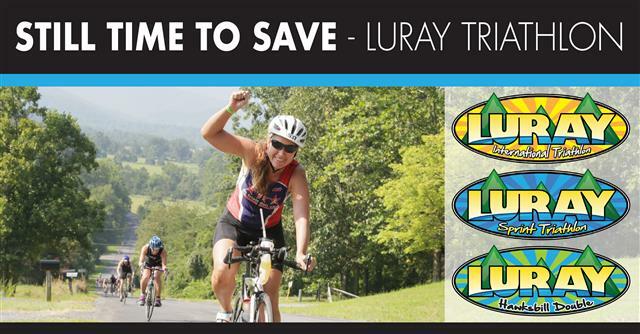 After those are sold out it will move into the Early Bird Pricing, which is still an excellent deal. The Beer Mile is starting out with an amazing deal in the Early Bird Pricing.